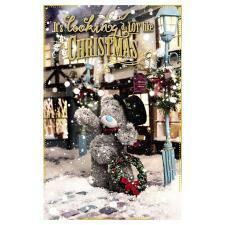 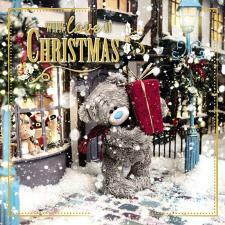 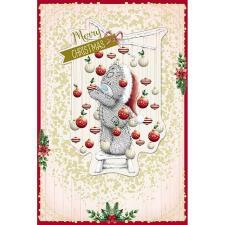 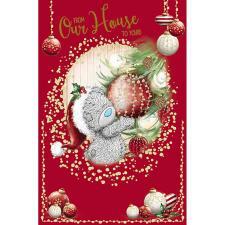 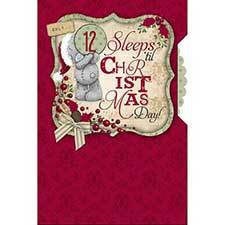 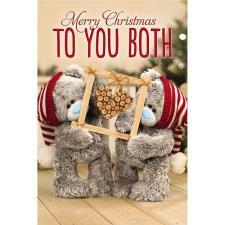 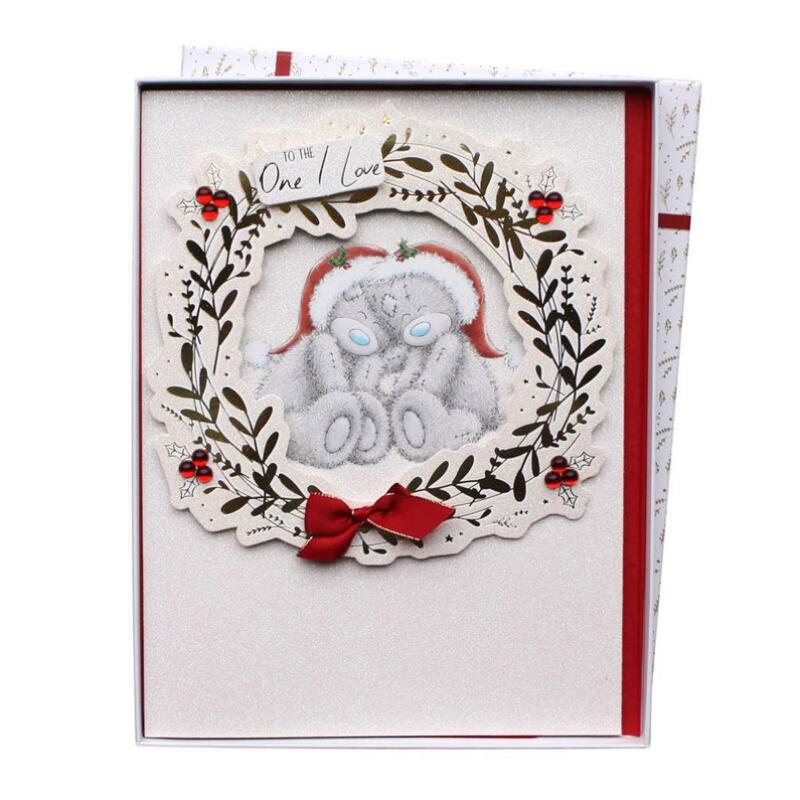 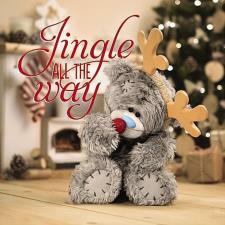 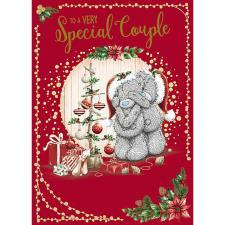 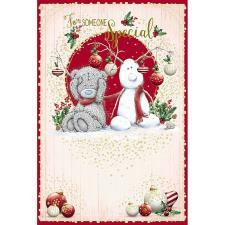 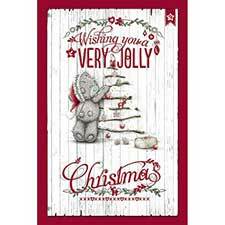 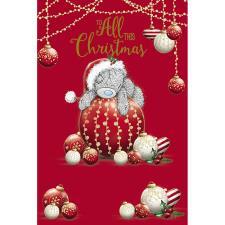 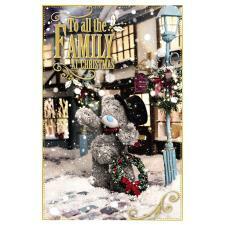 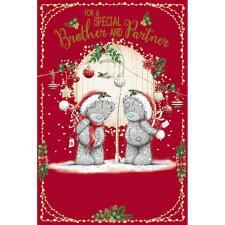 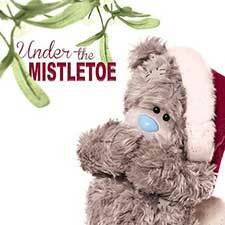 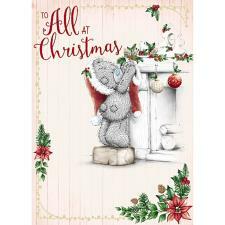 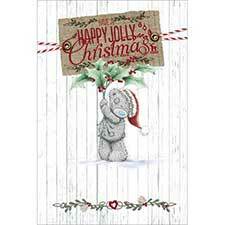 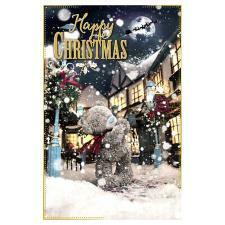 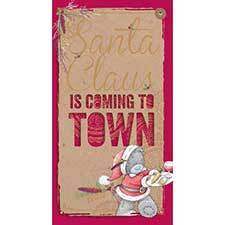 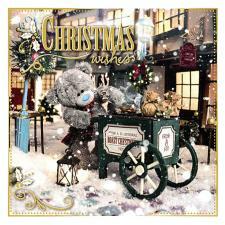 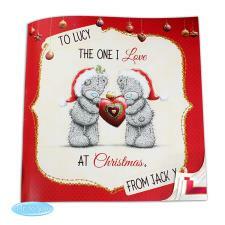 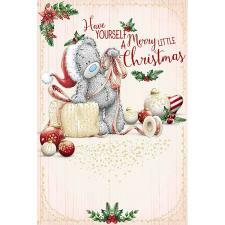 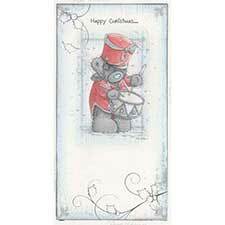 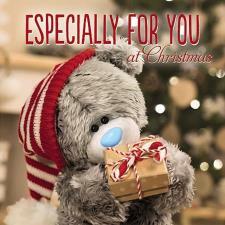 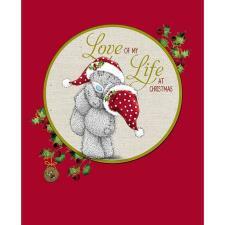 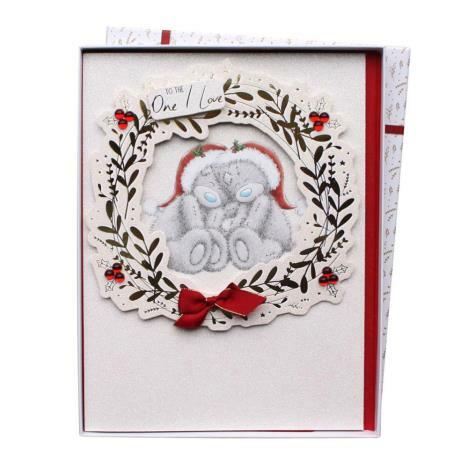 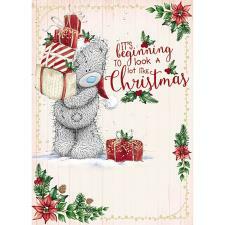 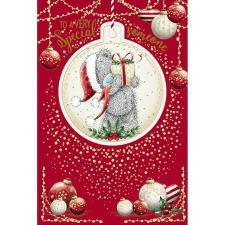 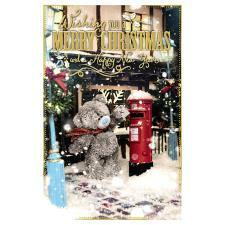 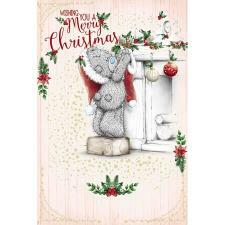 One I Love Me to You Bear Luxury Boxed Christmas Card (X01LZ104) : Me to You Bears Online Store. 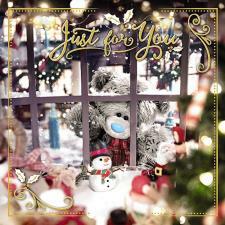 as it was spent with you. 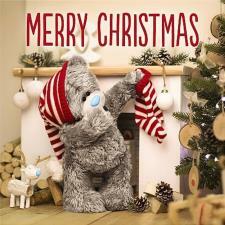 and a perfect Christmas Day!